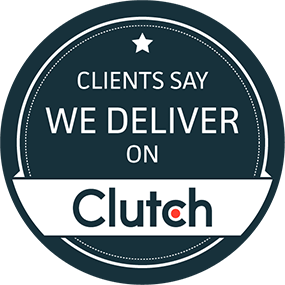 Suffescom Solutions Recognized as Leader on Clutch! How Can M-Commerce Assist Retailers in Business Success? Ecommerce Shootout: Magento 2.0 Vs Shopify Vs WooCommerce! Which One Is the Best? Copyright 1999-2017 by Suffescom Solutions Pvt. Ltd. All Rights Reserved.